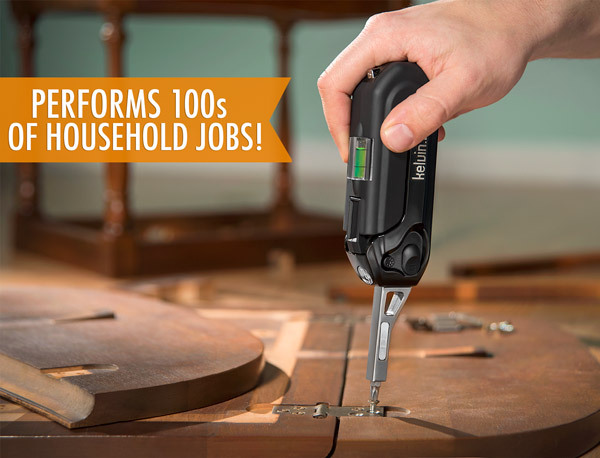 Perform hundreds of household jobs with the 23-in-1 Kelvin Multi-tool. A full tool chest isn't necessary for the lightweight tasks most of us encounter, so tackle them easily and quickly with the pocket-sized Kelvin 23. 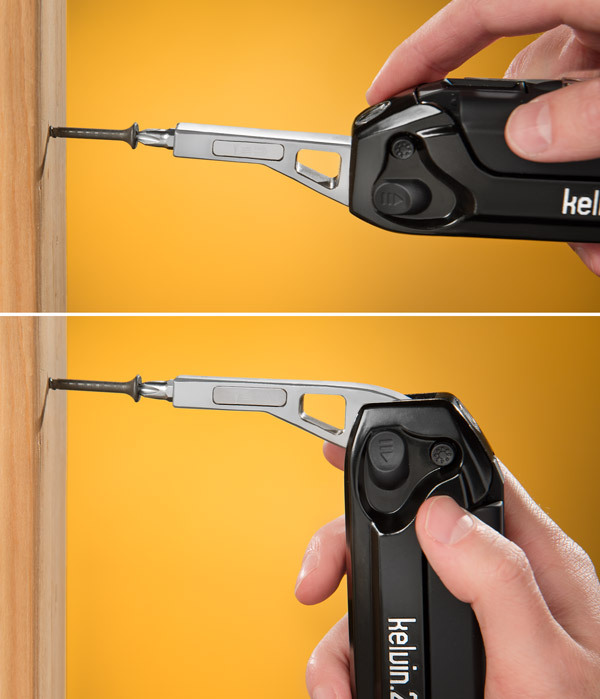 Whether you're hanging a picture, assembling furniture, or putting up shelves, the Kelvin 23 has everything you need to do it right the first time. Housed inside the ultra-tough cast aluminum frame are loads of handy functions including a 6-foot measuring tape, a spirit level (for getting that picture frame perfectly straight), a magnetic snap-action screwdriver with sixteen bits, an LED flashlight that shines where you're working, and even a hammer. Yes, a hammer! You should know that if you’re framing a house, the Kelvin.23 isn’t the right tool. 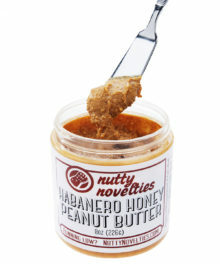 But for almost any lightweight household project, the Kelvin.23 is your huckleberry. 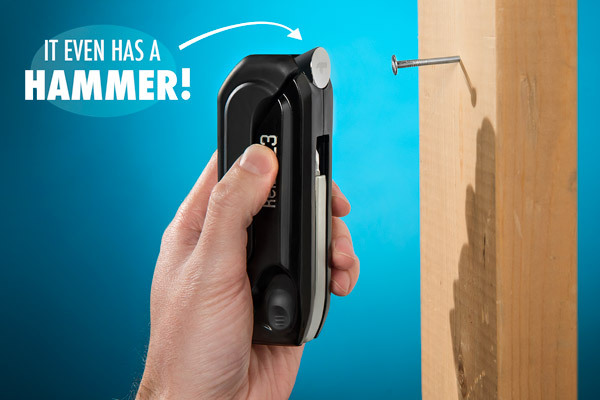 From assembling furniture to tightening screws to hammering finishing nails, the Kelvin.23 helps you get the job done quickly and easily. The one downside to owning a Kelvin.23: Ikea jokes aren’t funny anymore. Looking at the compact aluminum tool, it’s amazing to think the engineers who made the Kelvin.23 packed so many tools in there. 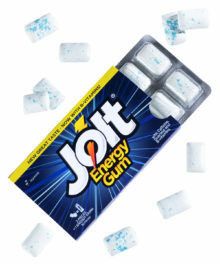 It’s small enough to keep in a junk drawer, versatile enough to not need any other tools, and useful enough to accomplish the task at hand. Hey, where’s the kitchen sink? Let us hammer this point home. Even though the Kelvin.23 has 16 common driver bits, not everything in your home is fastened with screws. So the compact Kelvin.23 also has a hammer ideal for driving finishing nails. There are plenty of multi tools with interchangeable driver bits. 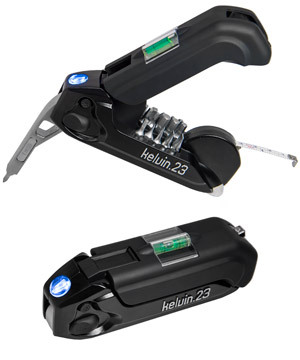 But the Kelvin.23 takes the concept four steps further with tools you didn’t even realize you needed! 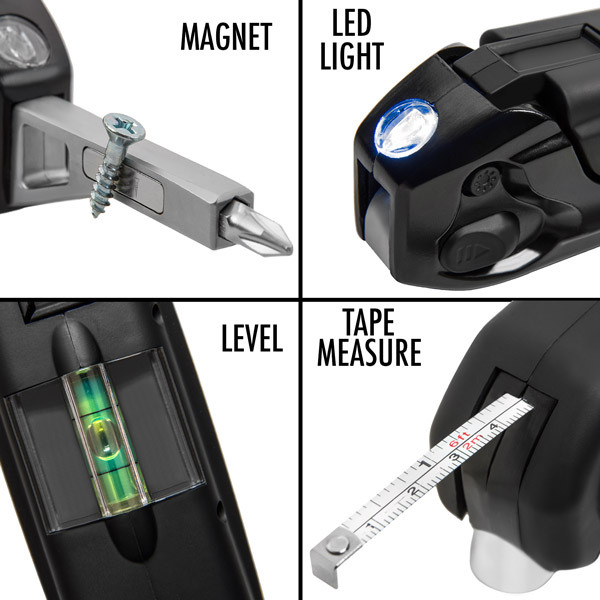 Use the measuring tape to mark your point, the magnet to hold nails and screws, the bubble level to keep everything straight, and the flashlight to see what you’re doing. The Kelvin.23’s driver shaft flips open with a spring-loaded switch, which is cool enough on its own. But it also pivots and locks into place at both 90º and 180º. Whether you need a screwdriver that fits into a space or a different amount of torque, that’s a truly handy feature on a truly handy tool. 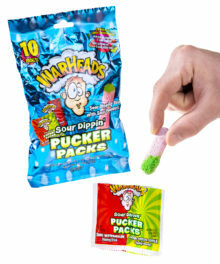 Question: A lot of tools like this are just gimmicky and not very well made. How durable is the Kelvin.23? 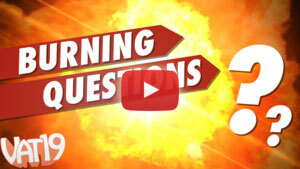 Answer: Trust us; if you could get your hands on a Kelvin.23, you wouldn’t even have this question. The Kelvin.23’s case, made from cast aluminum for an excellent balance between lightweight portability and durability, feels very sturdy. But since this is the Internet, you’ll just have to trust the manufacturer’s ten year warranty to know that this tool is built to last. Question: Can I build a skyscraper, barn, car, or windmill with it? Answer: Not easily. 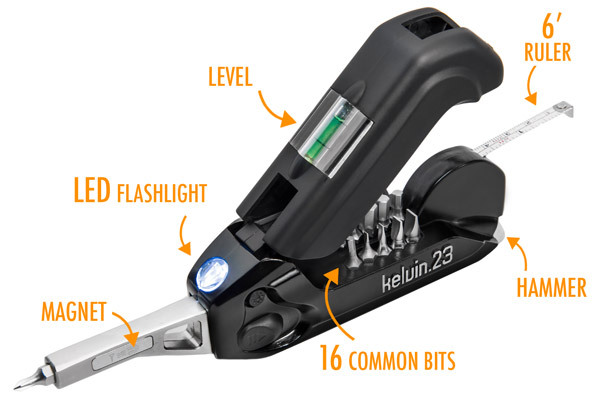 The Kelvin.23 is designed as a lightweight around-the-house tool, so it shines when put to task at things like assembling flat pack furniture, putting up shelves, or hanging pictures.